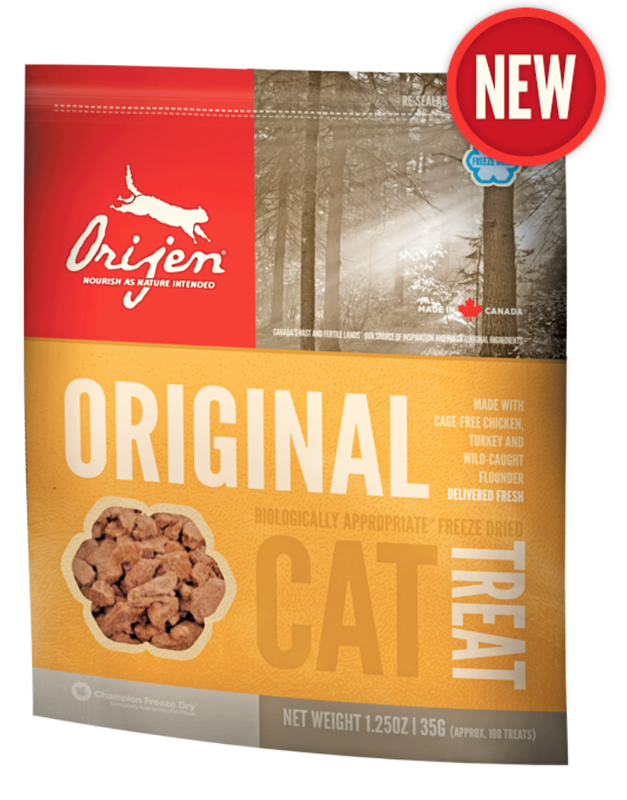 ORIJEN’s Biologically Appropriate™ single-source treats are a simple and pure way to nourish and reward your cat with tastes she will love you for. 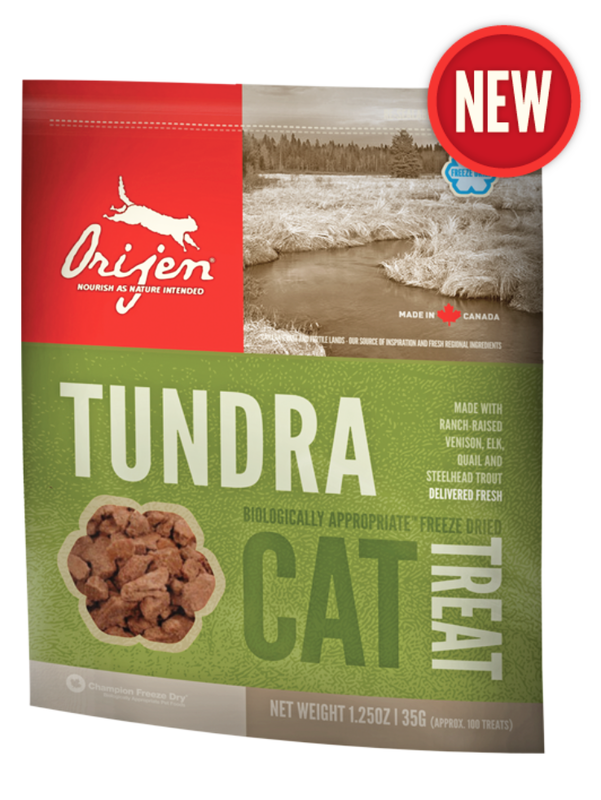 Bursting with natural flavors, this unique treat features 100% pure and natural lamb in whole prey ratios to keep your cherished cat happy, healthy and strong. 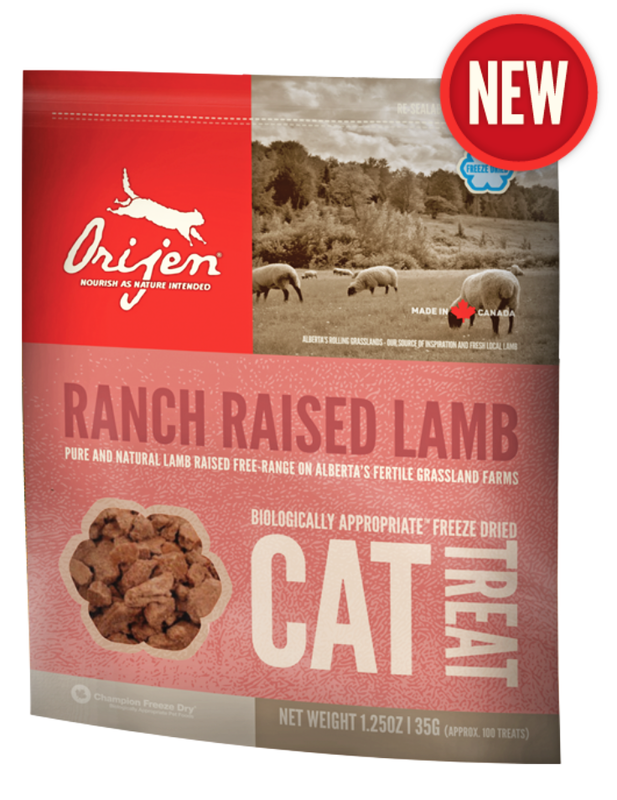 Made without cooking or preservatives, our ORIJEN RANCH-RAISED LAMB treats are gently freeze-dried to lock in ALL of the natural goodness and amazing flavors of our fresh Alberta lamb in a reward your cat will love you for — we guarantee it! 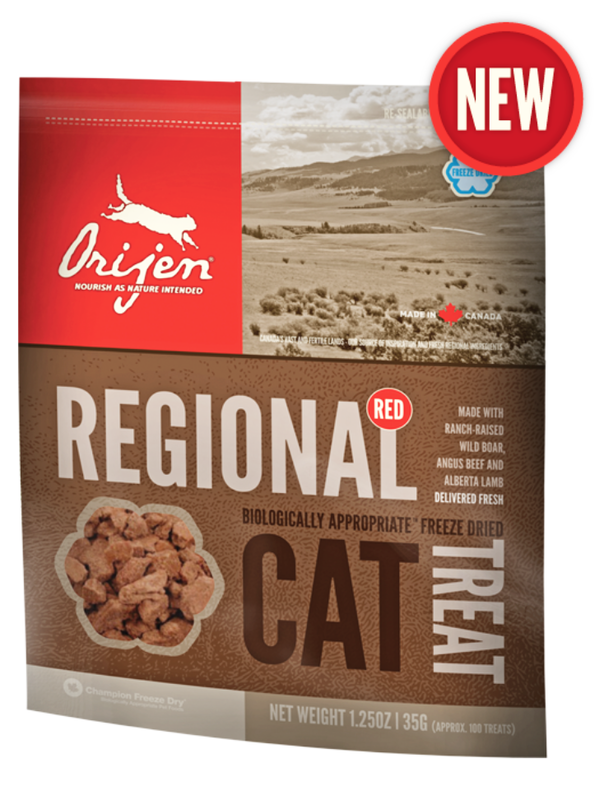 INGREDIENTS: Lamb, lamb liver, lamb tripe.